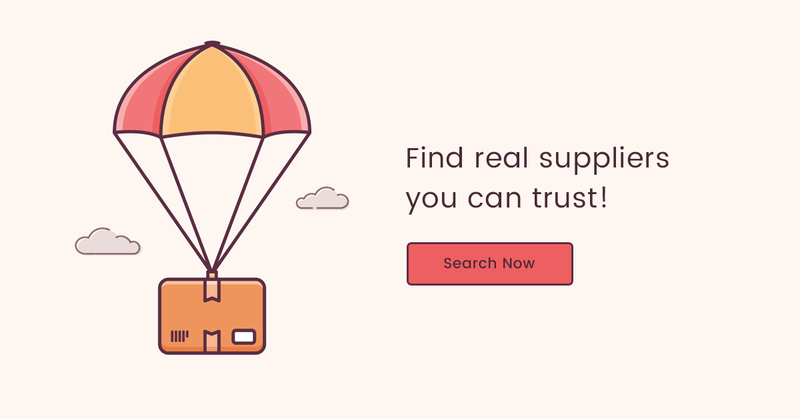 By using drop-shipping firms to handle your orders, you could route all your ecommerce sites orders to wholesalers, and they will drop shipped your order directly to customers. You as the online retailer can eliminate the expense of carrying inventory and the risk of being stuck with the goods if these goods didn’t sell. You can start your drop-shipping e-business either with or without having your own website. If you decide to sell with your own domain name, then you need to get your ecommerce site up. If you do not want the hassle of getting your own ecommerce site, then you could build your online store at eBay. eBay e-store site builder allow you to build your online store easily. Then, you need to decide what types of products to sell at your online store. You could identify a group of products such as electronic products, household electrical appliances, cell phones &amp; etc. It is advisable to identify similar products or products under the same category to sell instead of totally different category products such as shoes and CD player. Because, by selecting products within the same category, you can give your customers more choice to choose from, and you can group two or more products in a bundle for promotion or marketing activities and you get more sales on each transaction. 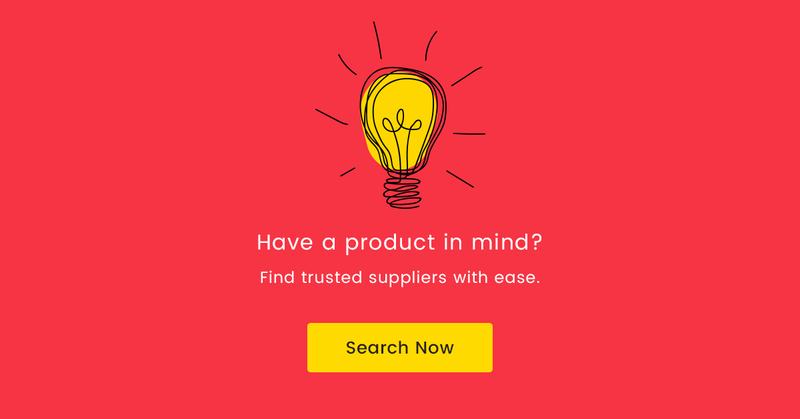 After identify your products to sell, you need to look for your drop-shipping suppliers. On time delivery is important to ensure the satisfaction of your customers; hence, be sure you check for the drop-shipper performance record before you sign-up an account with them. Discussion forum, message board and blogs are sources for you to find some hints or comment for the drop-shippers. Or you just simply key-in the drop-shipper name on the Google or Yahoo search box; you should get some information of your selected drop-shipper. Once you select a drop-shipping company, you need to set up a reseller account with the company. This can often be done online or by phone, but some companies will require that you complete and return a reseller application to open an account. Some may also require a tax ID and a business license. Most drop-shipping company will charge some fee to open their reseller account. Many online retailers failed in their drop-shipping e-business because they could drive traffic or visitor to their website and convert these visitors to the actual paying customers. To get traffic to your product page (either your website or your eBay e-store), you need to advertise your products so that your products get exposure on internet and attract targeted traffic to your product page. There are many ways to advertise your products. You could advertise on eBay, use pay-per-click (PPC) advertisement service such as Google Adword or Yahoo PPC. Or you could go for the cheapest but equally efficient way in driving traffic to your e-store: Article Marketing. You could write a review on your products in an article and put your e-store URL at the end of article or at the author resource box and submit them many article directories for maximum exposure. Many internet visitors will drop-by to your e-store via your URL link at the end of your article if they are interested to know more. Once your have product sold, your customer will pay you on your selling price via your online payment system such as PayPal. And you place the order with your drop-shipper and pay them via their payment system at the agreed price, which is lower than your selling price, so that you could earn the profit. Many e-business entrepreneurs will miss out after sale follow up portion. Just because your customer has paid you and you have placed the order with the drop-shipper, it does not mean that this is end of the loop. Because if there are problem occur, you are the one who need to responsible in the eyes of your customers. Hence, you should follow up with your drop-shipper either via phone or email to ensure that ship out your order to your customer. You should proactively follow up with your customer to ensure they have received their order and satisfy with it. Offer yourself as the personal contact for any issues that may arise. This is also a great way to sell customers more products because if your customers are satisfied with your service, they may give you repeat orders. By integrate drop-shipper into your e-business, you can forget about inventory handling issues and find a shipping partner to fulfill orders for you; all will be done by your drop-shipping partners. By following correct steps to set up your drop-shipping e-business, you can save your time and efforts in getting your business started faster.